These days especially for every rabbinic or start-up genius we produce, we seem to produce an equal number of idiots – pertaining here to politics. 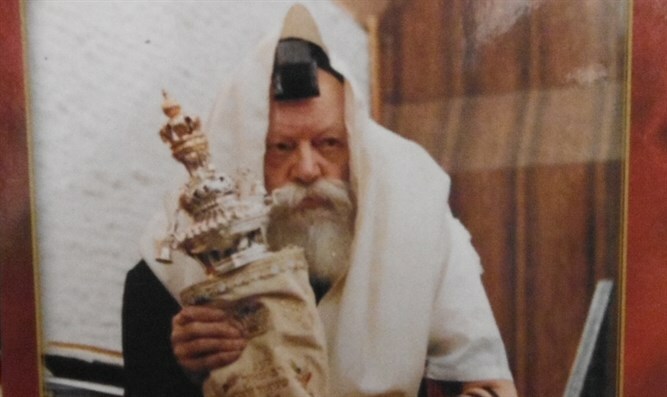 There are a thousand reasons why I loved the Rebbe. 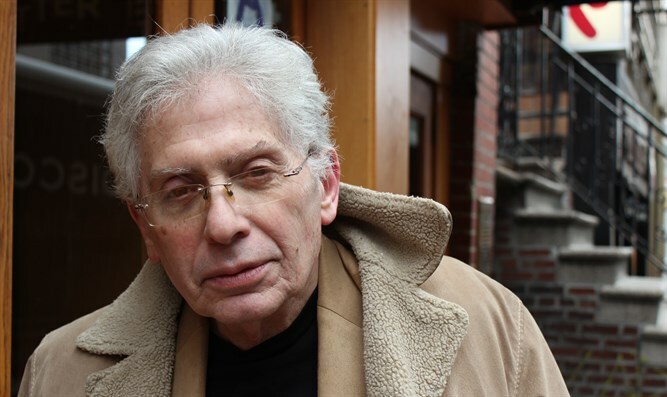 Alongside his warmth and Torah wisdom, he was also sagely up to the minute on politics. Somewhere on YouTube (can’t find it now) I heard him talking about the “peace process” – the one from about 20 years ago – and decrying it with such passion and precision that it made you wonder why others can’t see things so clearly. I guess it’s because the Rebbe was the Rebbe just like Einstein was Einstein. “A worthless piece of paper,” the Rebbe went on to lament from his headquarters at 770 Eastern Parkway, Crown Heights, Brooklyn. Only Jewish leaders want a peace process and they want it Now. As many geniuses we’ve had over he centuries, up to this day, in medicine, chemistry, physics, economics, technology, music, film and literature, certainly on religion, yes indeed, we’re smart, just count the Nobel prizes -- but on politics not so much. Last week gave us a sample of just how clueless Jews can be when it comes to their own safety and well-being – pertaining here to Israel. Everybody knows what UNESCO did…that action of naming the Tomb of the Patriarchs in Hebron a “Palestinian” heritage site that no sane person can take seriously. But how can something so outlandish, so ridiculous, get any traction at all except for the devilishly hateful work of PA “chairman” Mahmoud Abbas. Every day he thinks up a new trick to wipe Israel off the map, and that day he outdid himself. In short, he declared war upon the Jewish State. That teamwork with the UN was an act of war on the part of Abbas and his Palestinian Authority. How did the Jews respond? He’s shown shaking hands with Prime Minister Benjamin Netanyahu, who seems glad he came. Mahmoud Abbas, the same terrorist who hours earlier manufactured the most grotesque slander of all time, does not get denounced…does not get snubbed. Yes, blocking their eyes and ears, and as if the UNESCO outrage never happened, that’s exactly whom Jewish leaders, both in America and in Israel, choose as a peace partner, Mahmoud Abbas, who’s got to be laughing his head off. Because he knows. He knows whatever he does, the Jews will come crawling. They want another piece of paper and even that he won’t give. He’s in no hurry. Only Jewish leaders want a peace process and they want it Now. Which always means the Jews give and the Arabs take and get no thanks and no peace. That’s the peace process in a nutshell. The funny thing is that the peace process business, and the two state solution business, never came from the Arab side. Never. That originated from the Jewish side, from people like Yossi Beilin and that crowd. Only the Jews talked of deals and concessions and compromises. Still do. As all the while the Palestinian Arab leadership spoke about driving the Jews into the sea. That is still what they want, only they’ve learned to say peace when they mean war. Jewish leaders? They’ve learned nothing. Still chasing after that piece of paper.